Purifier Area: 400 sq. ft. 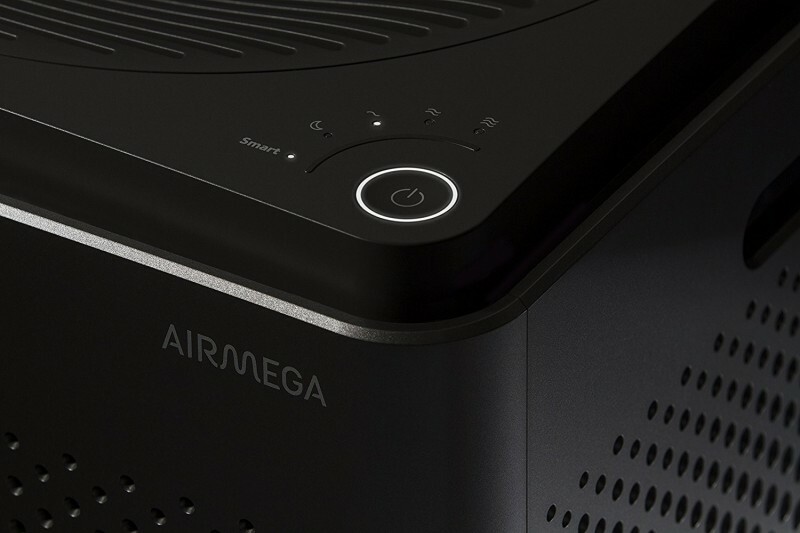 The AIRMEGA AP-2015F Smart Air filter has some of the best-designed air modes to ensure that you are getting the most out of it. 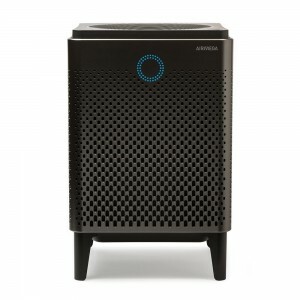 It has the automatic mode which will ensure the fans are fast enough so that the purification of the air happens fast, the eco mode which conserves energy by shutting down the fans when the purification of the air has reached optimal levels and the sleep mode which slows down the fans in dark rooms to ensure there is silence. You will also be able to use it in large and small rooms since it is designed to cover wide areas with quick speed. Another strength it has is that it will let you know when it’s time to replace the filters. However, its blue circle indicator light is very bright and can be annoying in darkness. 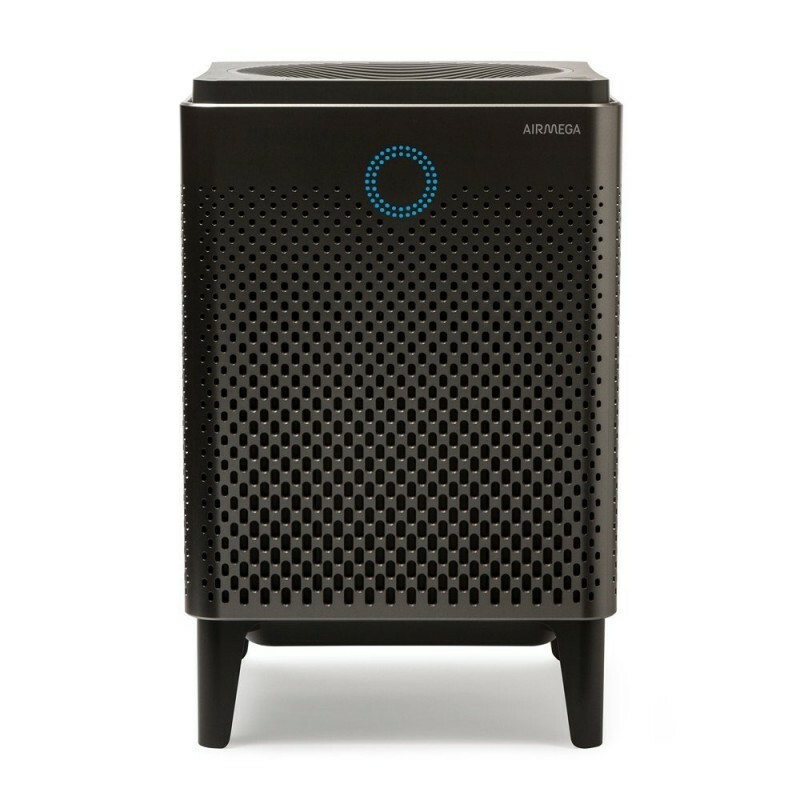 It is very efficient when it comes to the elimination of allergens, molds, dust, and odors thanks to its HEPA filtration system. 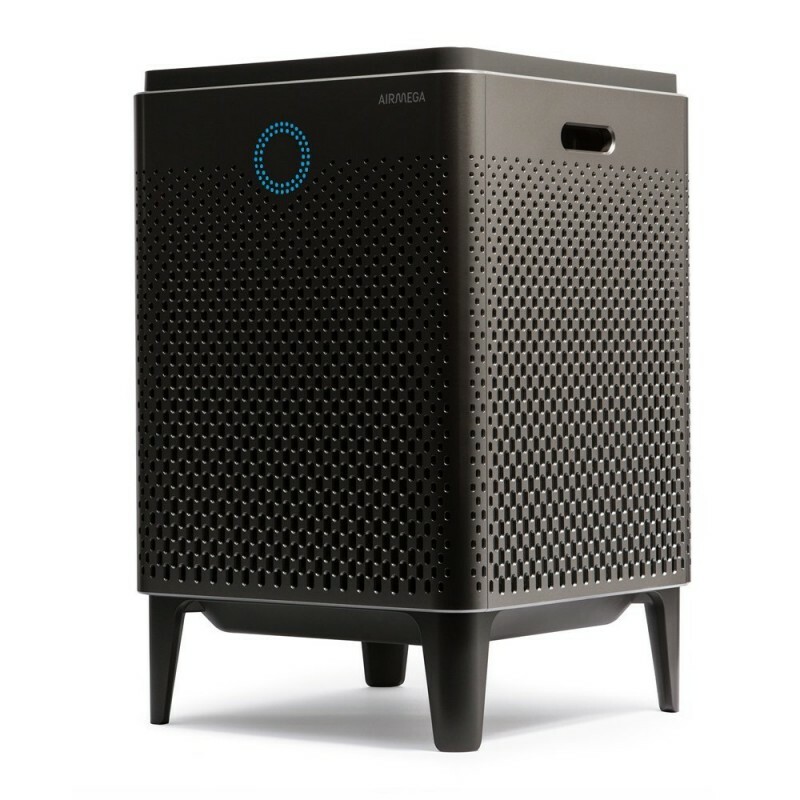 You can use it to purify water both in large rooms and small rooms as it can cover up to 400ft when it comes to purifying the air. It is capable of monitoring the air quality in rooms and giving timely notifications throughout the day. You will love that it can monitor the air quality and adjust the filtration speeds to adjust the air quality accordingly. It conserves energy by switching to an auto mode that stops the fan if the air quality is good for an extended period of time. You can use it in your room since it has the capacity to switch to sleep mode which slows down the fans to ensure they emit very little noise. It comes with a sensor that will notify you when it’s time to change the filters. The blue circle indicator is bright and can be very annoying when used in dark rooms.